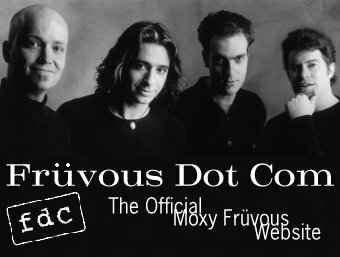 Moxy is on a touring hiatus. No tour dates scheduled. Murray Foster gave me permission to release some old previously unreleased tracks!! *Totally New* Fruvous tune, 'Huge on the Luge', is available on 12/1!!! Brand new, never heard before Fruvous tunes being released right here! New Jian & Dave solo dates on the tour dates page and album info available here. Check out all the fru-lad dedicated websites!